Cornbread is an all-around amazing food. Its perfect for breakfast, with a bowl of soup, or even with a scoop of ice cream for a sweet & savory dessert. 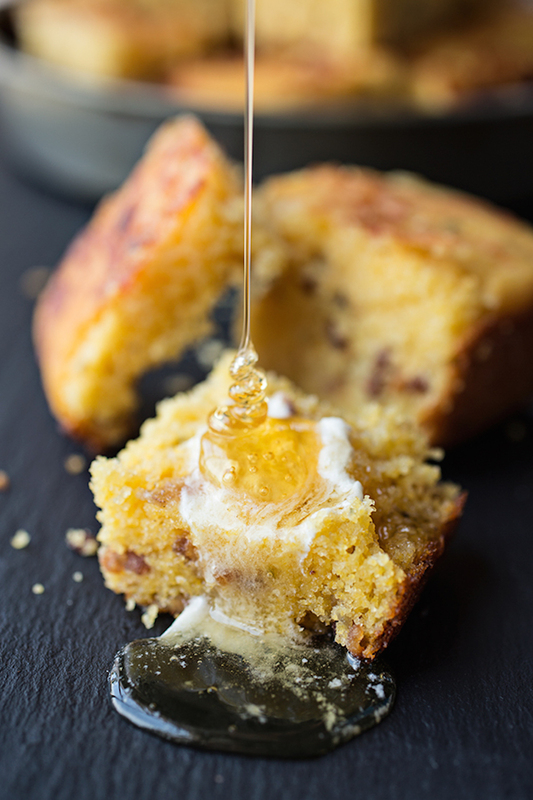 We’ve rounded up some of the best cornbread recipes out there–enjoy! 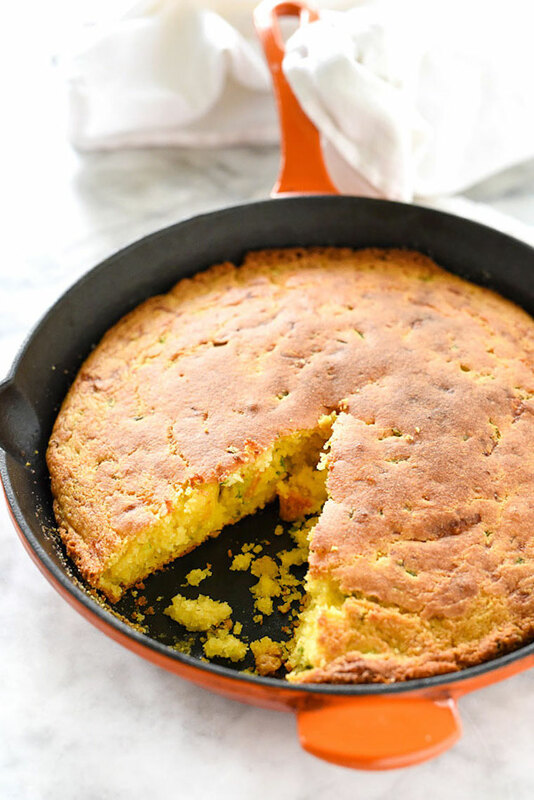 This Cheddar & Jalapeño Skillet Cornbread is the perfect amount of spicy and sweet. Baking it in a skillet makes the top of the cornbread nice and crispy, while the inside stays light and fluffy–and minimizes clean-up! Bakerita’s Blueberry Cornbread puts a sweet spin on a classic comfort food. 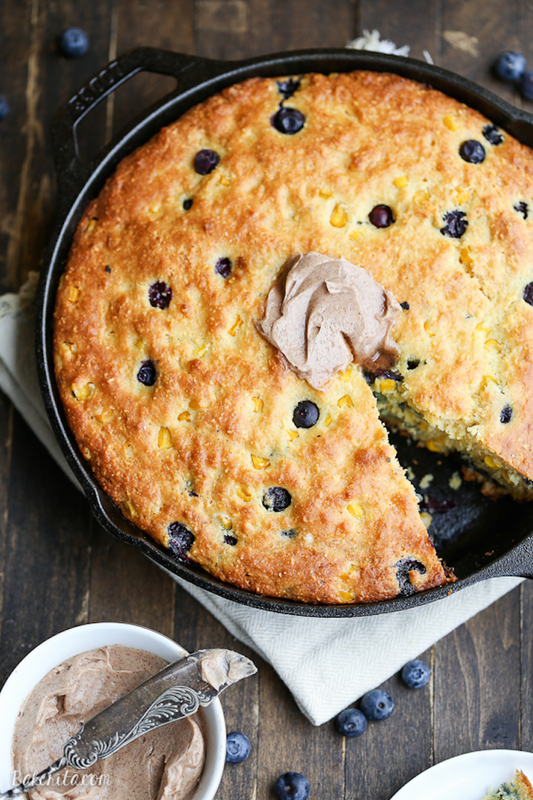 It’s full of fresh blueberries and sweet corn kernels, and once you try it with whipped cinnamon-honey butter, you’ll think you went to cornbread heaven. Li’l Slice of Heaven Cornbread looks almost too good to be true! This stuff is packed with caramelized onions, crispy bacon, and jalapeño-jack cheese. This would be amazing with a bowl of homemade chili for a super satisfying dinner. Cornbread for dessert? Yes, please! 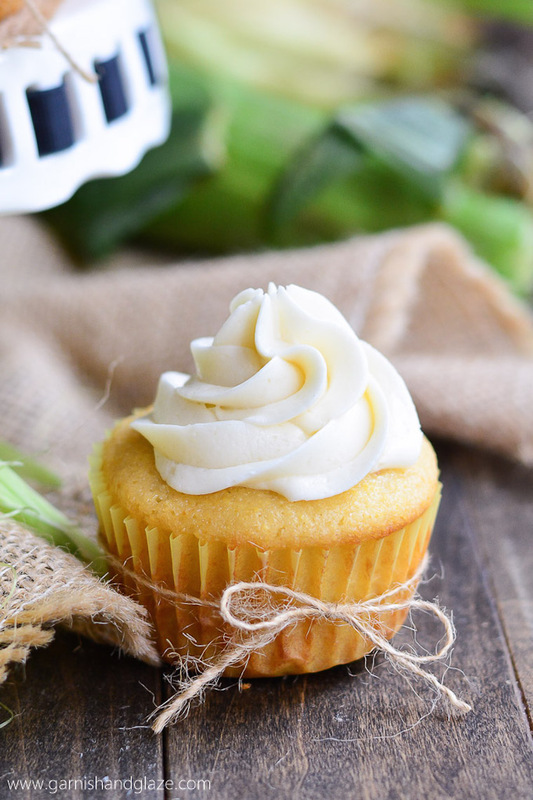 The only thing thats tastier than these sweet cupcakes is the honey-buttercream frosting on top! Get the recipe from Garnish & Glaze. 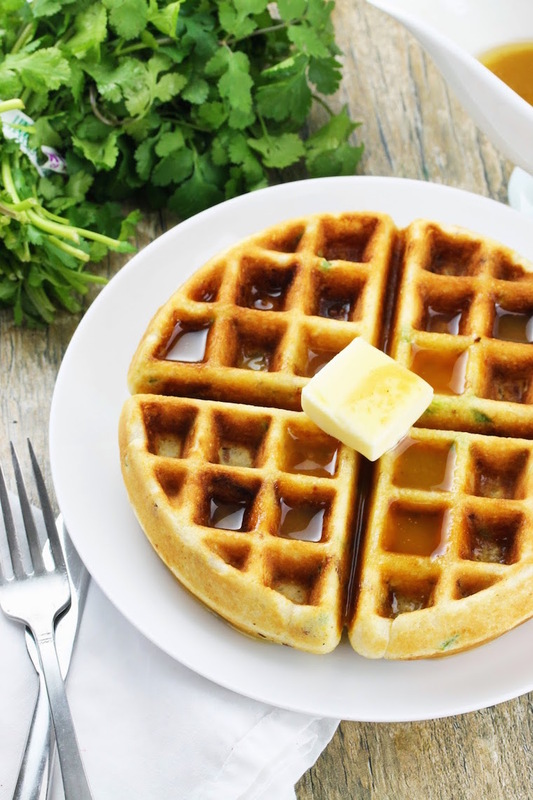 These Bacon-Jalapeño Cornbread Waffles have got to be the ultimate food mashup. You can have these on the breakfast table in just fifteen minutes, and your family will be drooling over the honey butter syrup that goes on top. Spring Heels We Need in Our Closet Now!